- A classic scent that just can't be beat. The intoxicating aroma of pure vanilla creates an atmosphere of harmony and well-being. 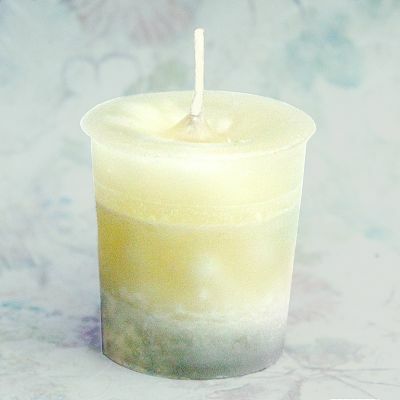 Do you have any other questions about our French Vanilla Votive Candle?